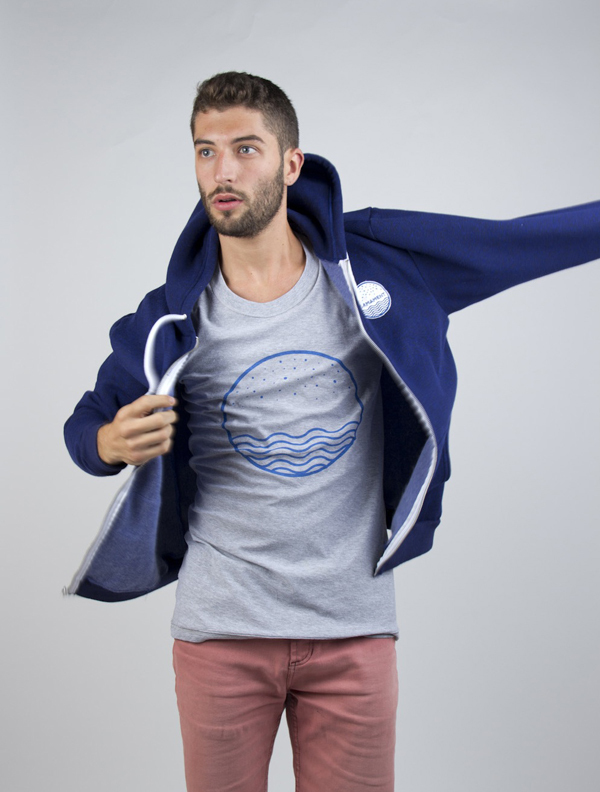 This month we would like to recommend Firmamento, a brand born in the fishermen’s neighborhood of Barceloneta, and inspired by sea and surf to create an apparel collection that is locally produced and follows a criteria based on simple designs to make durable and timeless clothes. 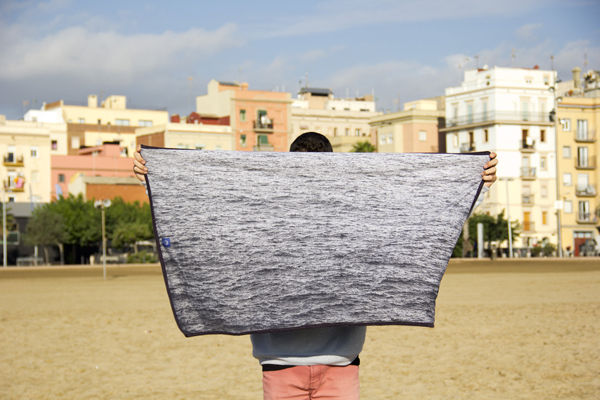 Firmamento is a project created by Marc Lite and Anton Pinyol, surf enthusiasts that in 2010 decided to move their office to Barceloneta so they were closer to the sea and able to combine their work schedule with the practice of surf whenever the Mediterranean sea allows it. Firmamento is addressed to an international, urban and sea-lover client, so it focuses the effort on its online shop. 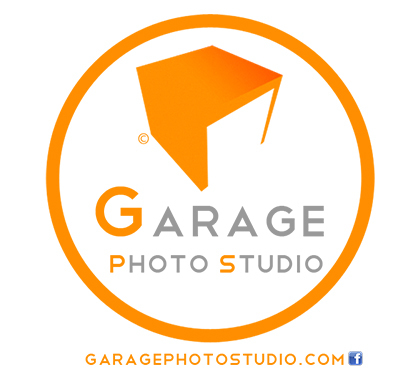 On the other hand, its showroom is located in Barceloneta, very close to one of the city surf spots, and opens every weekend from 11h to 20h. The clothing of the brand: hoodies, sweaters and a limited edition of accessories are artisanal and made in Barcelona, using organic cotton and pure materials. It’s also worth mentioning its blog, which works as a platform to communicate the team’s daily work, their philosophy, curious neighborhood stories and miscellany about sea and surf. If you are passionate about surf or sea don’t hesitate to sneak a peek at the website. You won’t regret it!